Instead, we will feature Fort Bend ISD's James C. Neill Elementary. 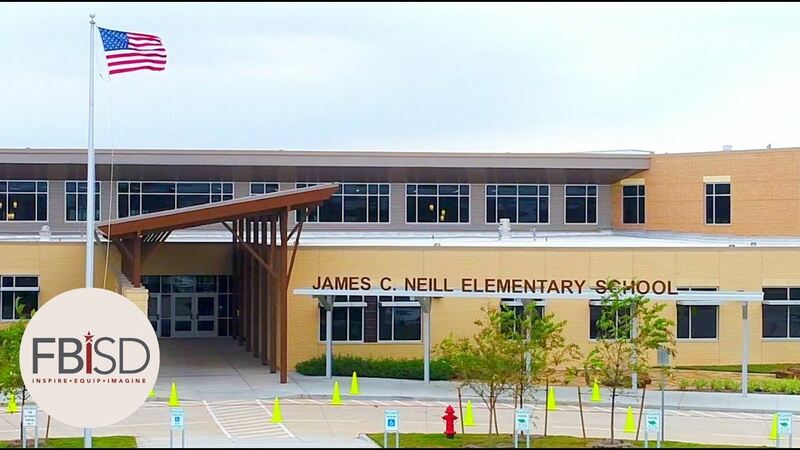 The James C. Neill Elementary school is the first building in the latest round of new construction from the FBISD 2014 Bond program to achieve a LEED Certification. Jennifer Quigley of PBK will provide a brief presentation to highlight the design approach, including the sustainability features, followed by a tour of the school. We will also unveil our new Leadership Coalition plan for the rest of the year. Come hear how you fit in! The scheduled speaker Dan Bankhead, General Manager for the Facilities Design for the HISD Bond program, is unable to make it to this month's meeting, and we will work to reschedule his presentation to learn about HISD's challenges and lessons they've learned through the process of their phenomenal commitment to build all LEED schools. The Texas Green Schools Leadership Coalition is a gathering of professionals involved in creating healthy and environmentally-friendly spaces for our children to learn. Participants range from school principals, district administration, architects, engineers, curriculum writers, product vendors, and anyone passionate about Green & High Performance Schools.